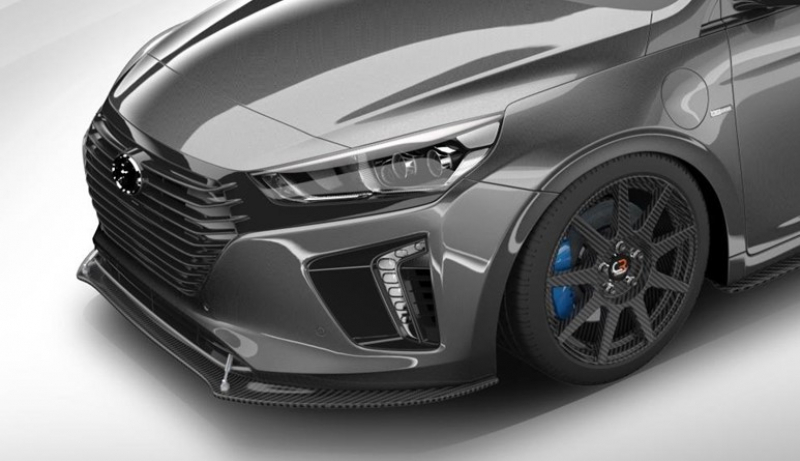 The 2018 Hyundai Sonata Hybrid might become a hit in its segment! 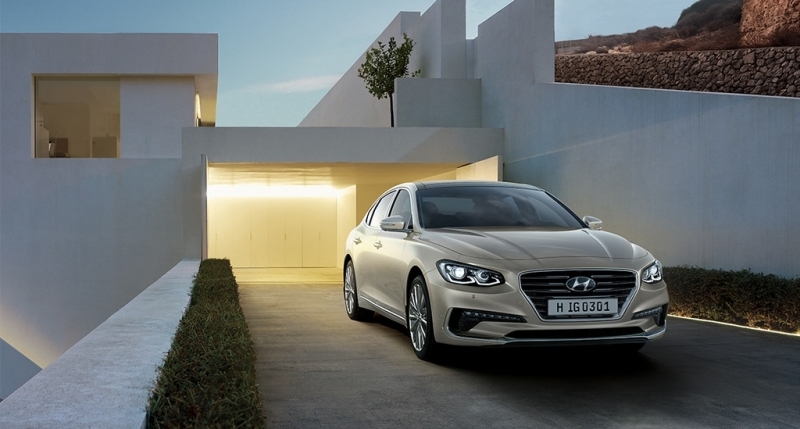 The 2018 Hyundai Sonata Hybrid comes with refreshed design, improved fuel economy, and a range of advanced tech features. 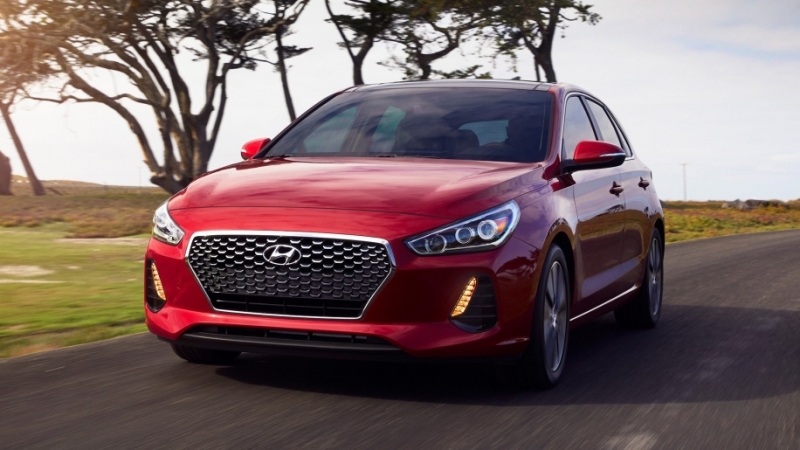 Meet the 2018 Elantra GT with its impressive style and performance! Hyundai previously announced that Elantra GTs would arrive at dealers this summer, so they should be on lots soon.